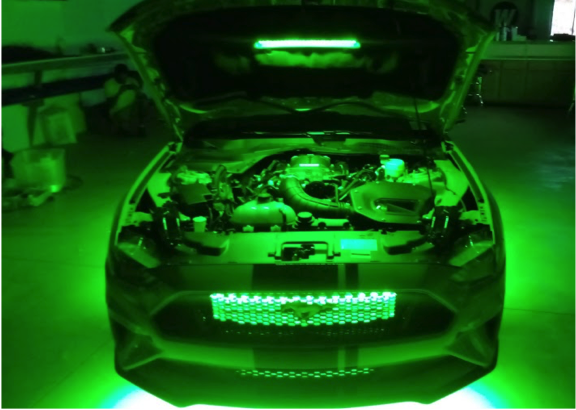 In the spirit of this upcoming St. Patrick’s Day, we wanted to feature some of our green builds. 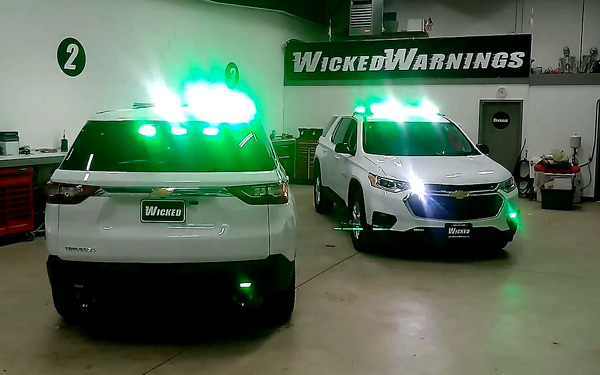 In this post, we highlight green vehicle lighting in different applications including green LED light bars, strobe lights, interior lights, and a body glow kit. 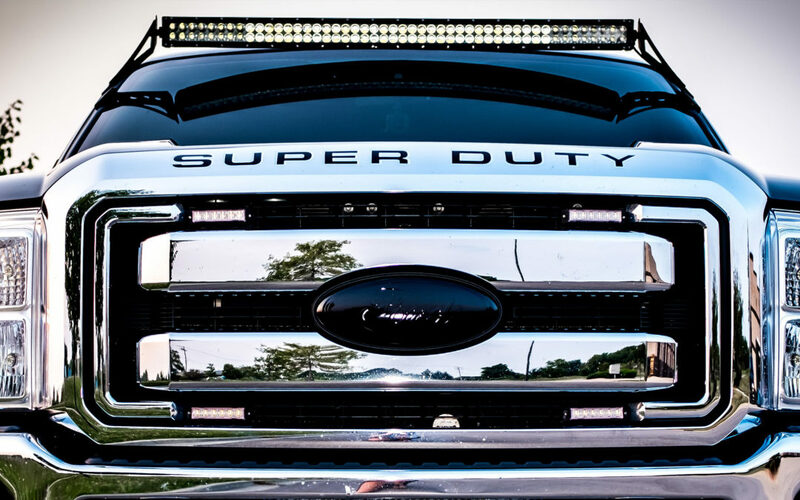 In this build, we’re highlighting a Ford F350 XLT Model Plow Truck. 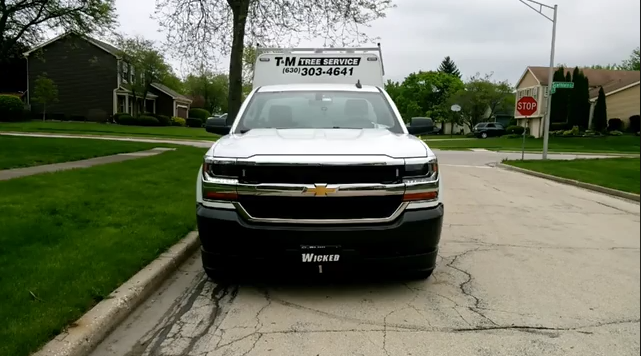 We used a number of our Wicked Warnings plow truck strobe lights to keep this truck seen and safe on the road. 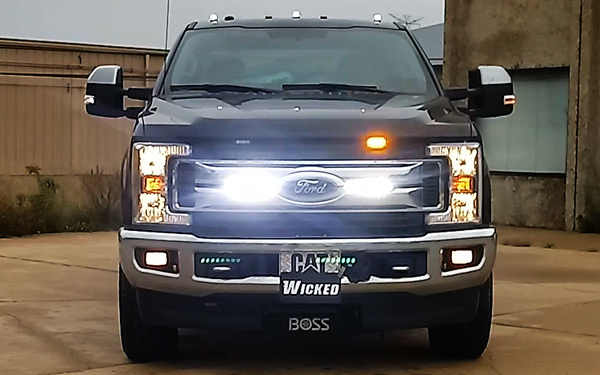 Watch the video to see these plow truck strobe lights in action and find out which products we used for this build! 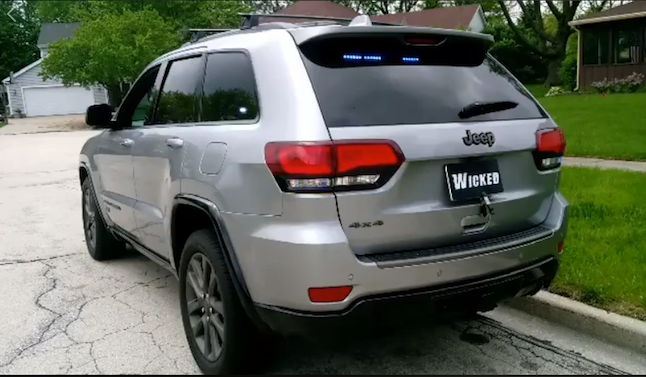 With 2018 in the books, we wanted to thank you all for your support! 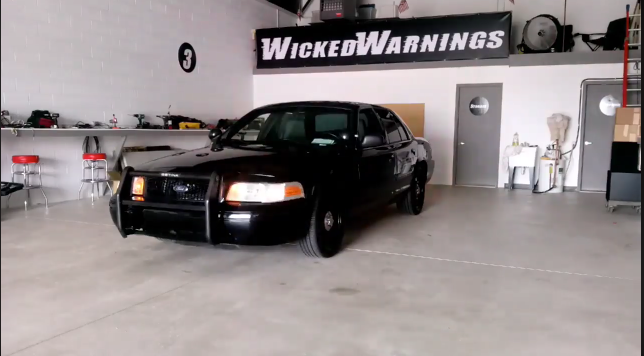 This past year, Wicked Warnings has continued to grow by installing more vehicle warning lights and shipping more vehicle warning light products from our online store to keep our customers seen and safe. 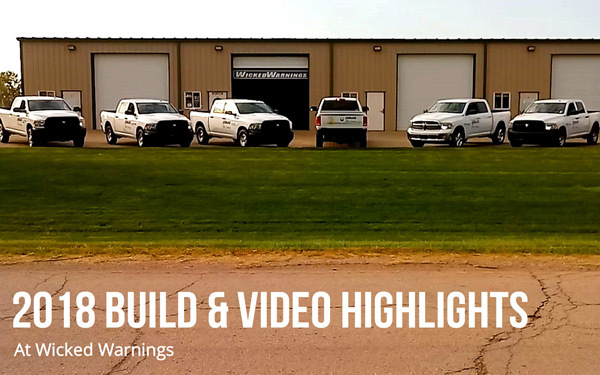 Check out our highlights video to see some of our favorite vehicle warning light builds from this past year!